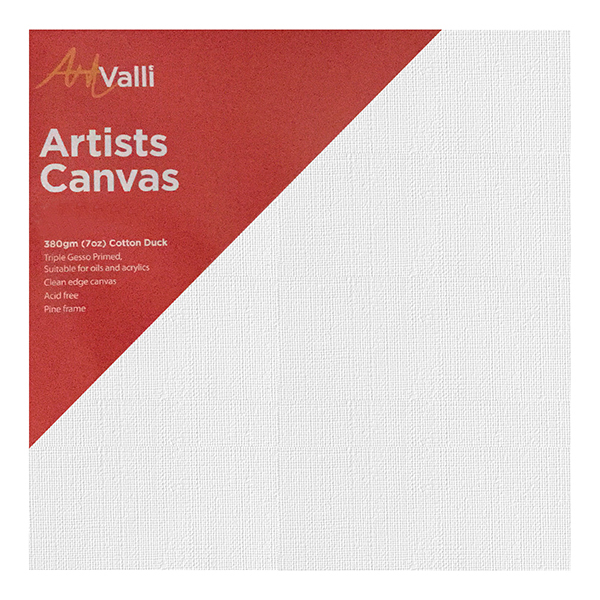 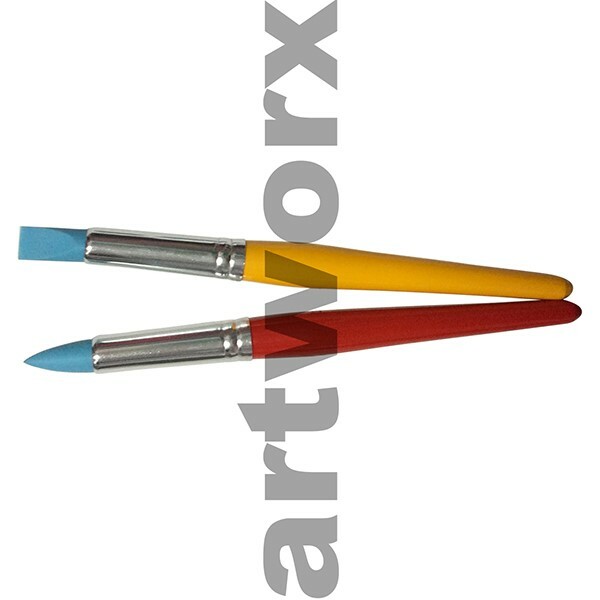 When it comes to art supplies and different application methods there are many different types of tools available to choose from in the current market. 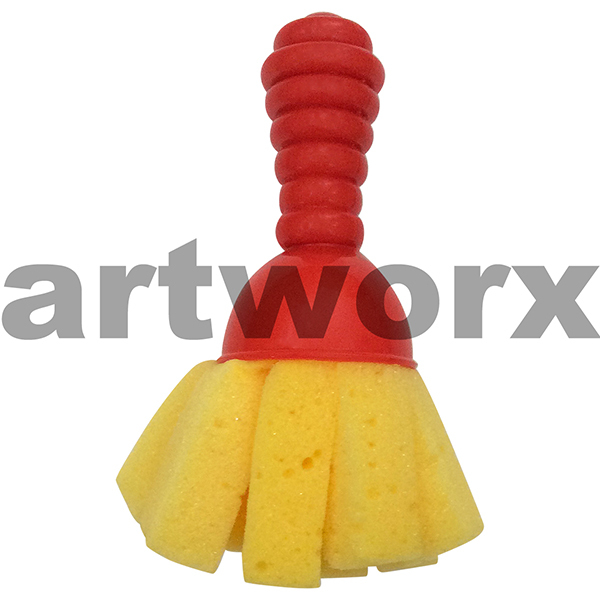 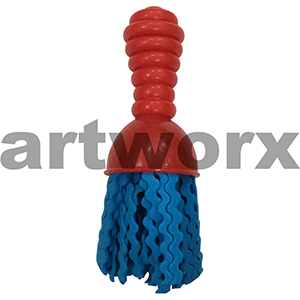 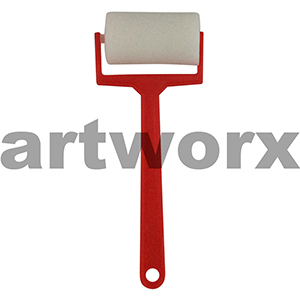 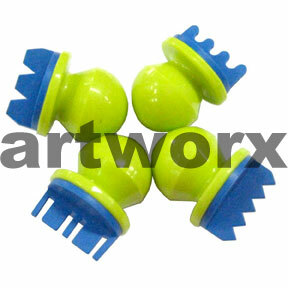 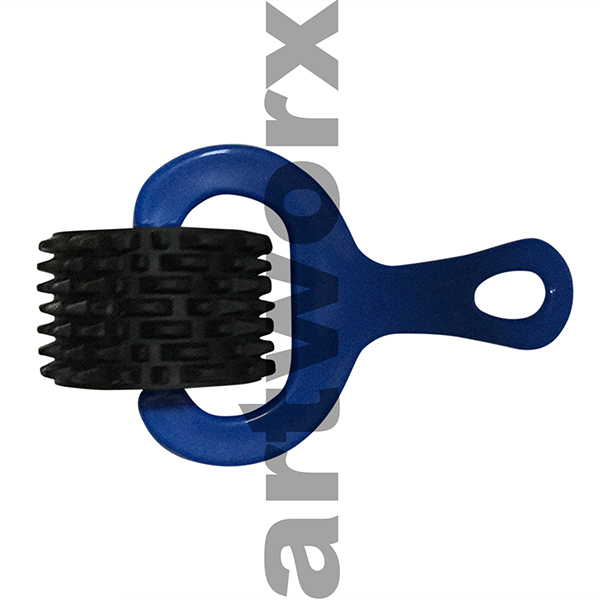 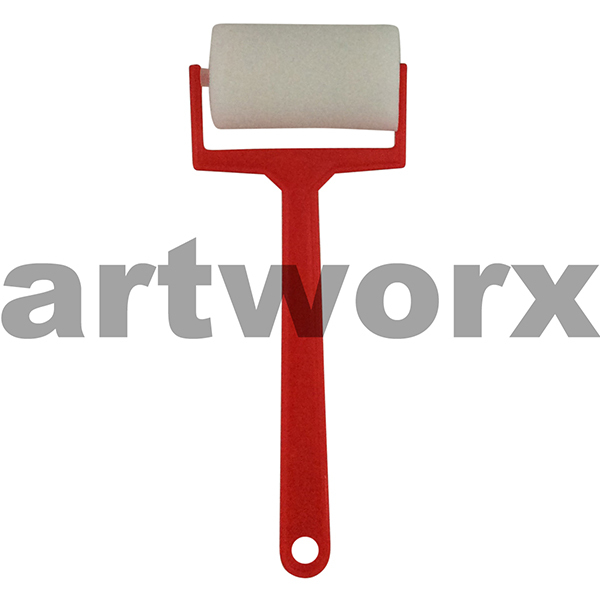 There is the foam paint brush; that comes in various sizes, rubber rollers; textured and non textured, shapers, rubber stamps and texture paint brushes and wands. 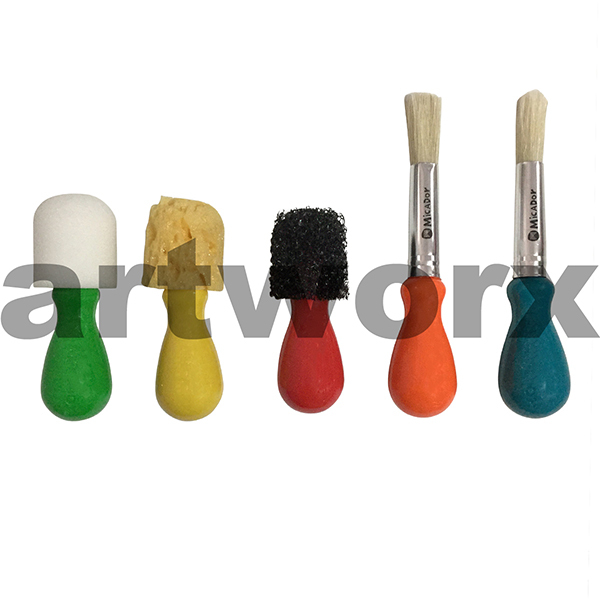 Unlike paintbrushes, where you have a brush that is specifically designed for acrylic, oil or watercolour, texture brushes, sponges and wands generally will be able to work from one medium to another. 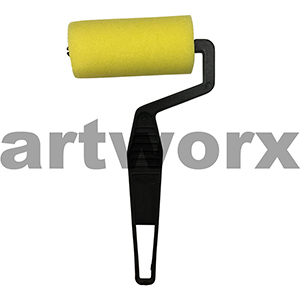 For example a sponge paint brush can be used for mark making on a large acrylic and canvas abstract piece or it form the delicate lines of a cloud in a watercolour painting. 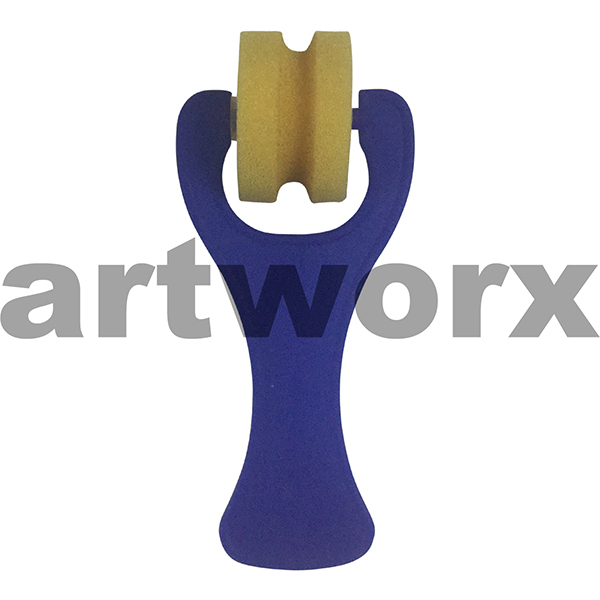 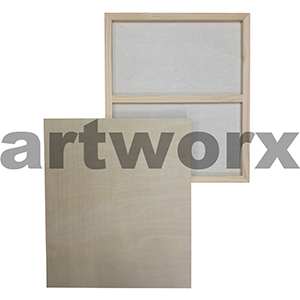 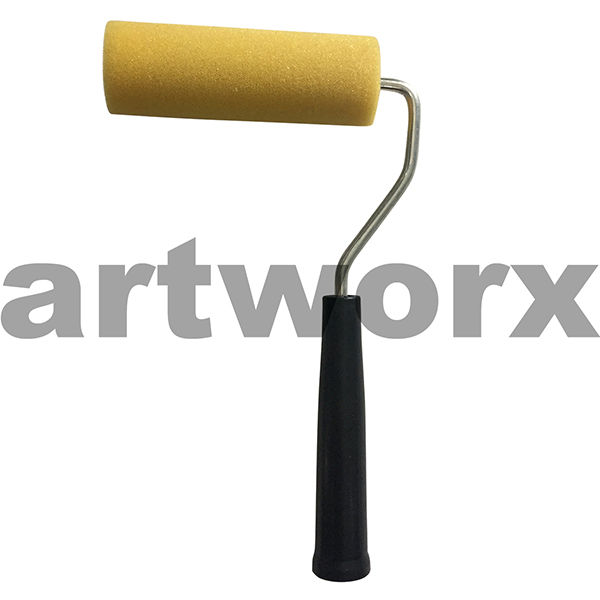 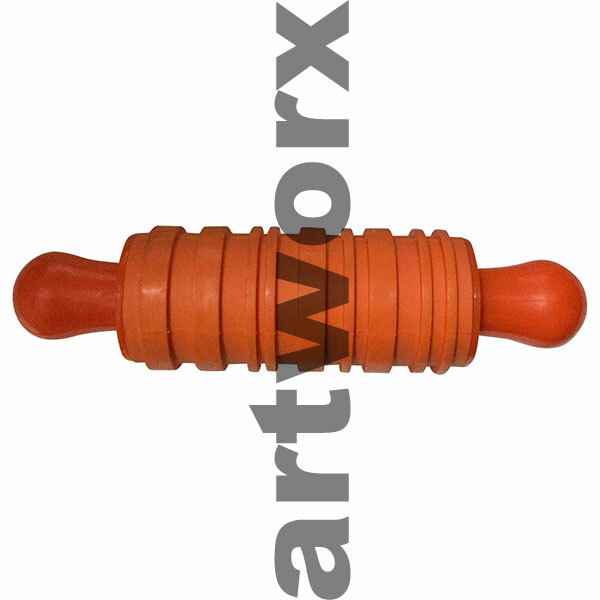 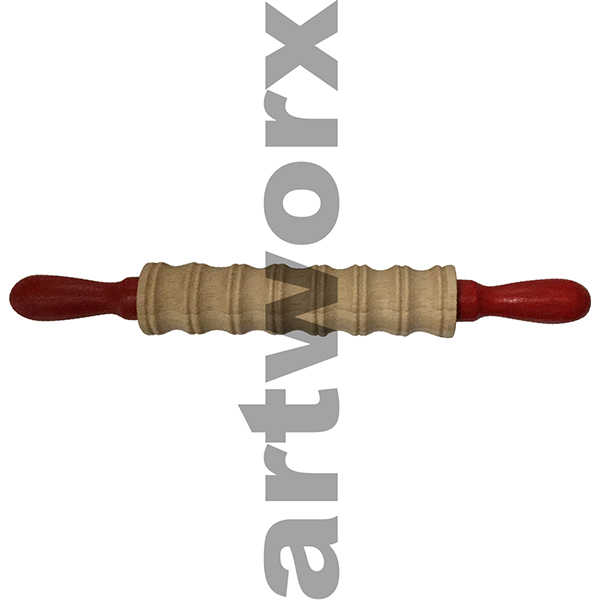 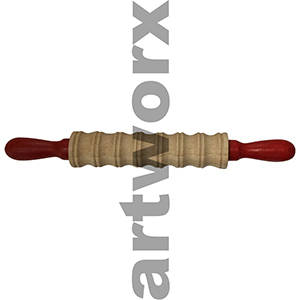 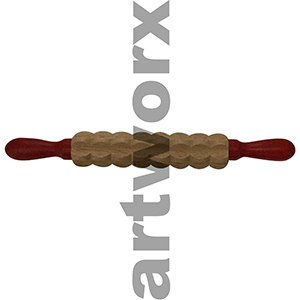 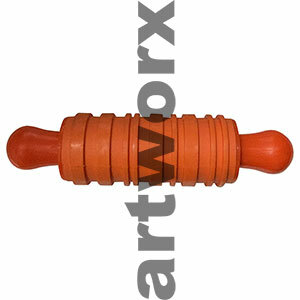 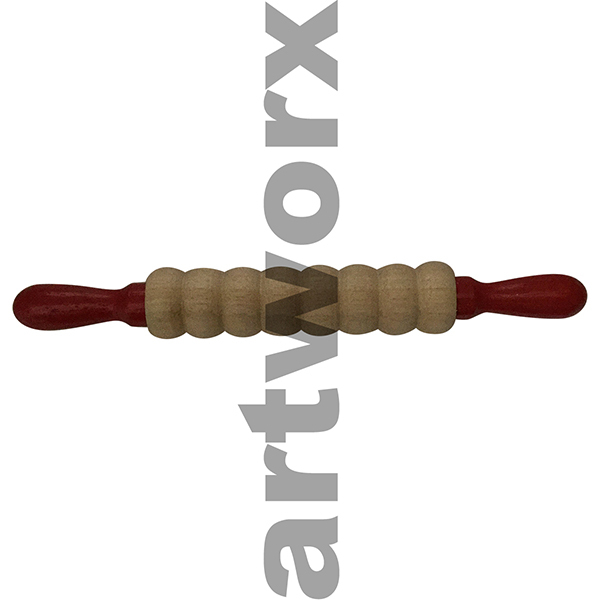 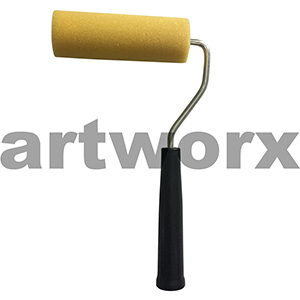 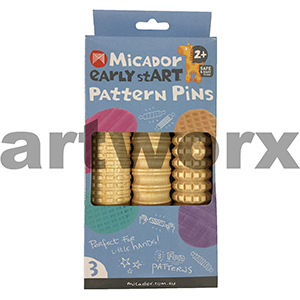 A texture wand can add depth to an oil painting on a timber panel as well as stylise a clay sculptural piece. 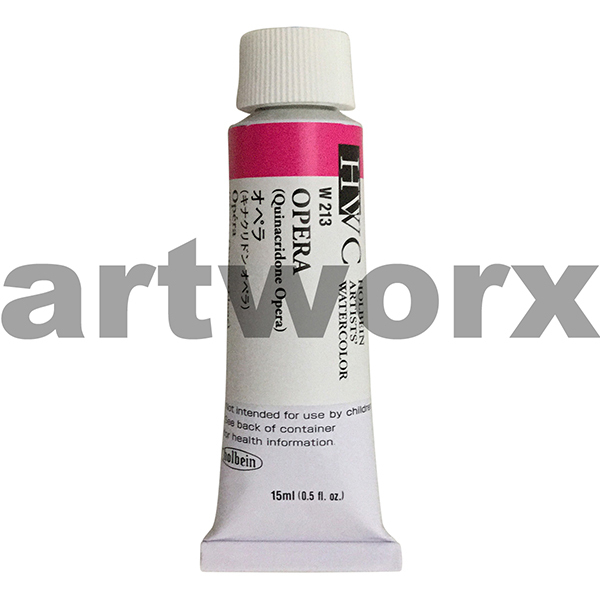 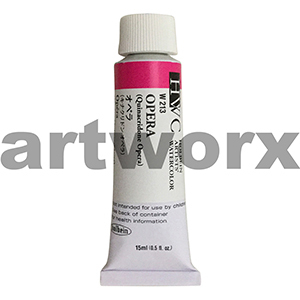 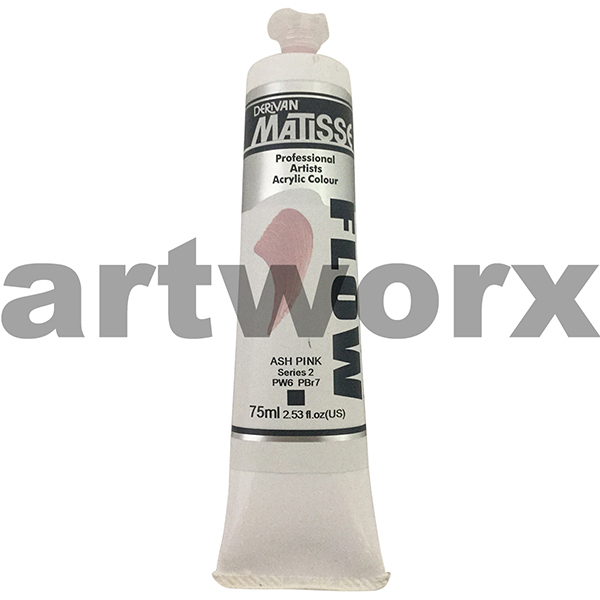 A foam paint brush when dipped in acrylic paint is useful in giving a figurative painting the illusion of soft rendered skin. 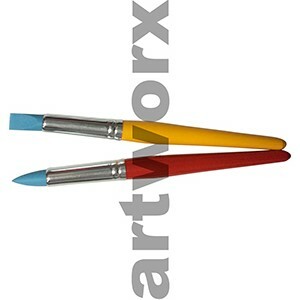 Or when dipped into acrylic ink it can abstractly flick out the feathers of a peacock. 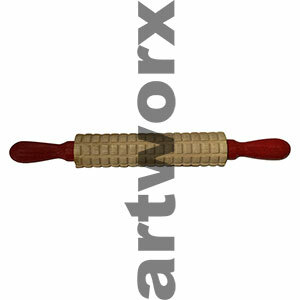 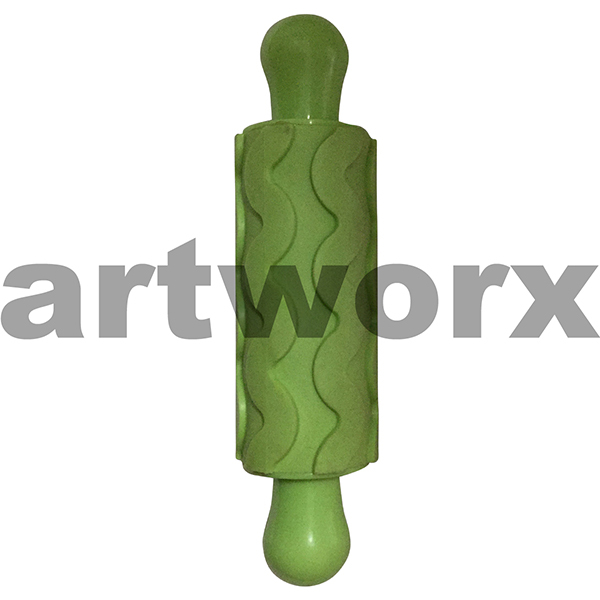 Texture brushes and rollers are very diverse artists supplies that are great to have around the classroom, studio or in the home as they can generally be used over and over again. 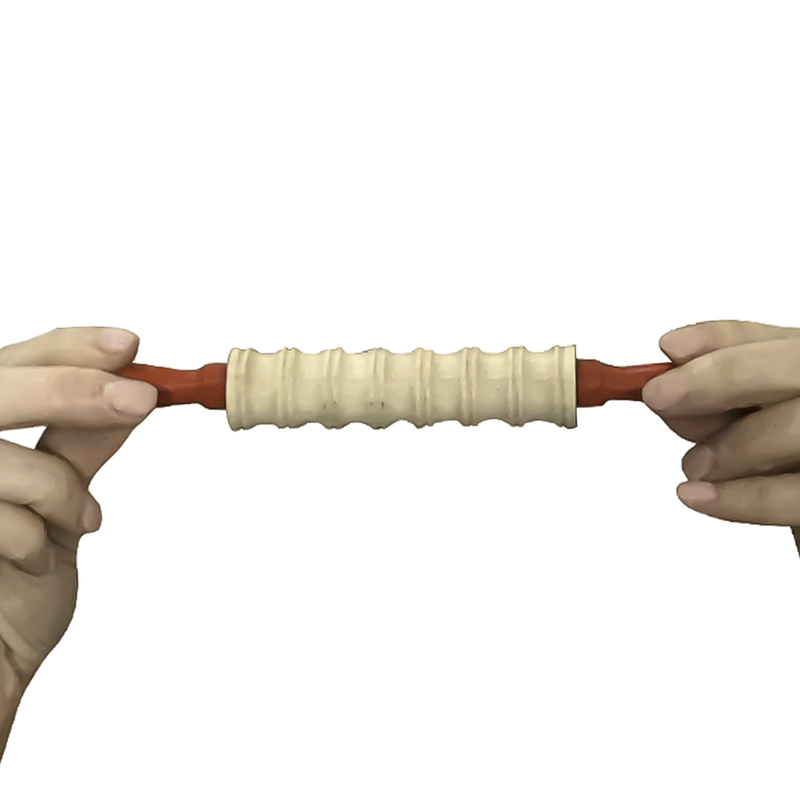 They are also suitable for all ages; young and old. 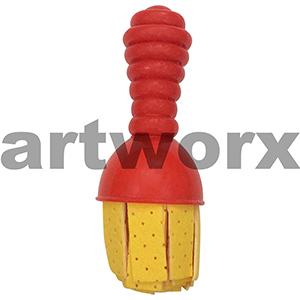 With over a decade of experience in the art supplies industry both in the studio and with supplies, we have seen these tools used both with kids artwork and professional artist creations from painting, printmaking to sculpting. 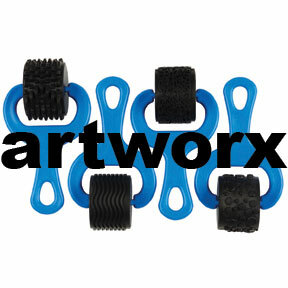 Each tool can be used for many different applications and is only limited by your imagination. 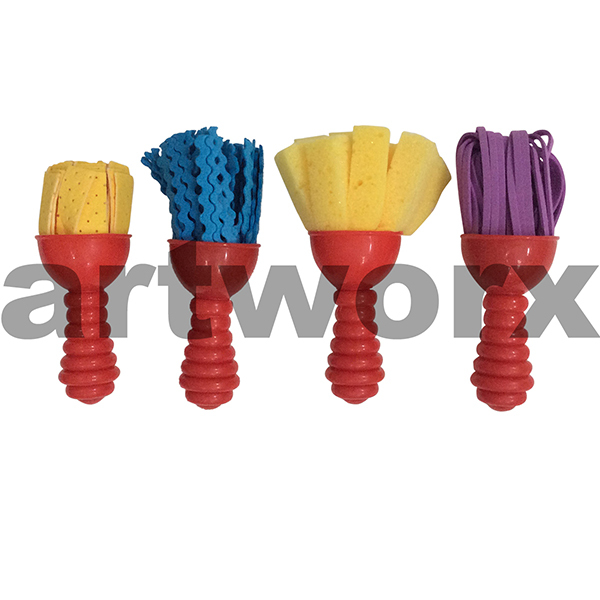 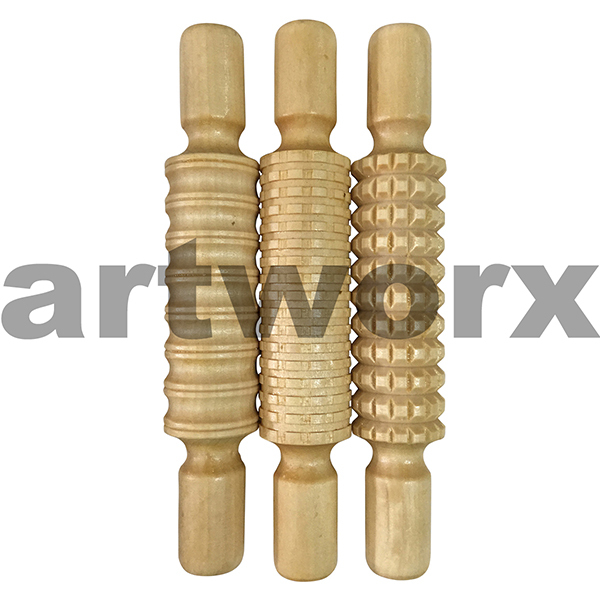 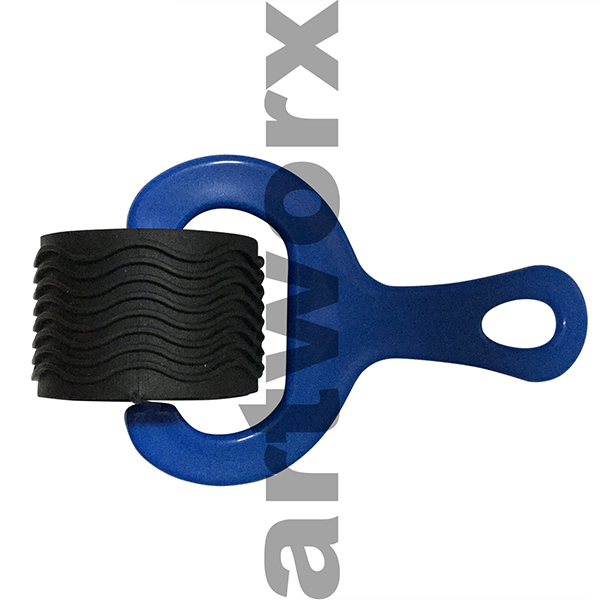 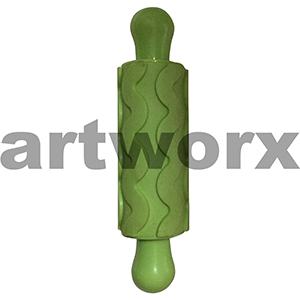 As a team of professional artists, creators and designers ourselves and with a true passion for the arts, any queries about our range of texture paint brushes and rollers then drop us a line. 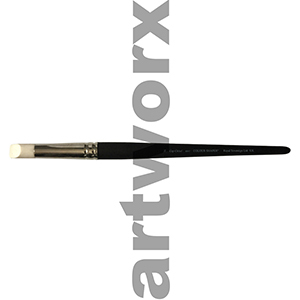 When checking out peruse our VIP artist membership for unbeatable prices, up to date information about term art classes and one day workshops with some of Australia’s most current artists and unbeatable information on new supplies. 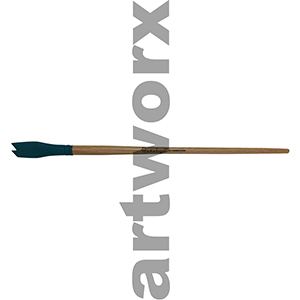 We all love a bit of Arty Karma.